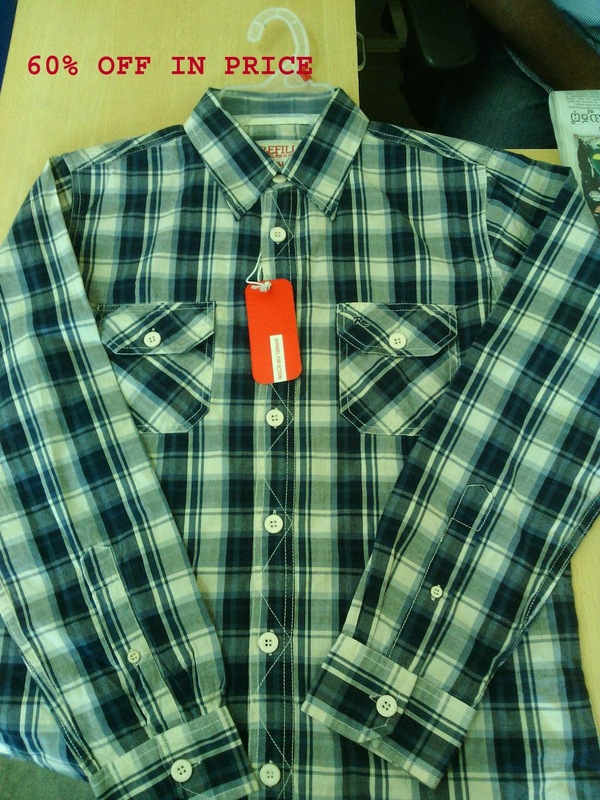 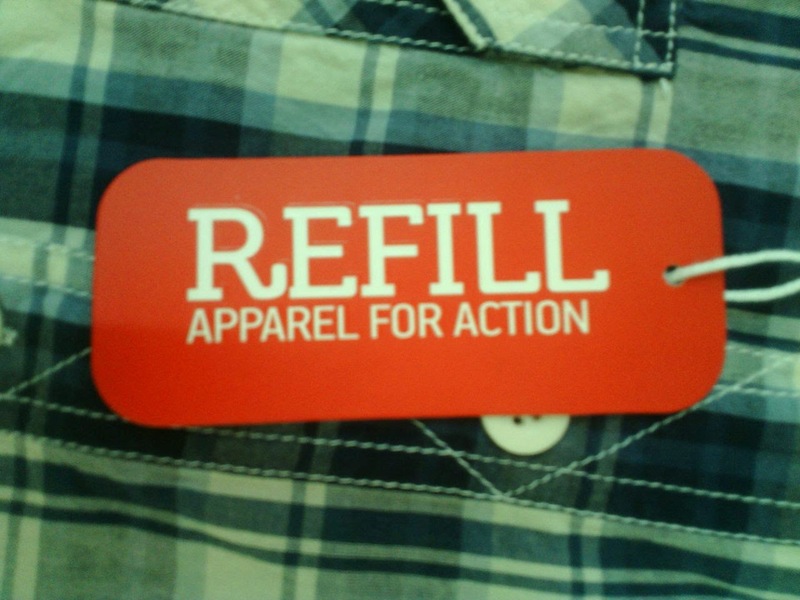 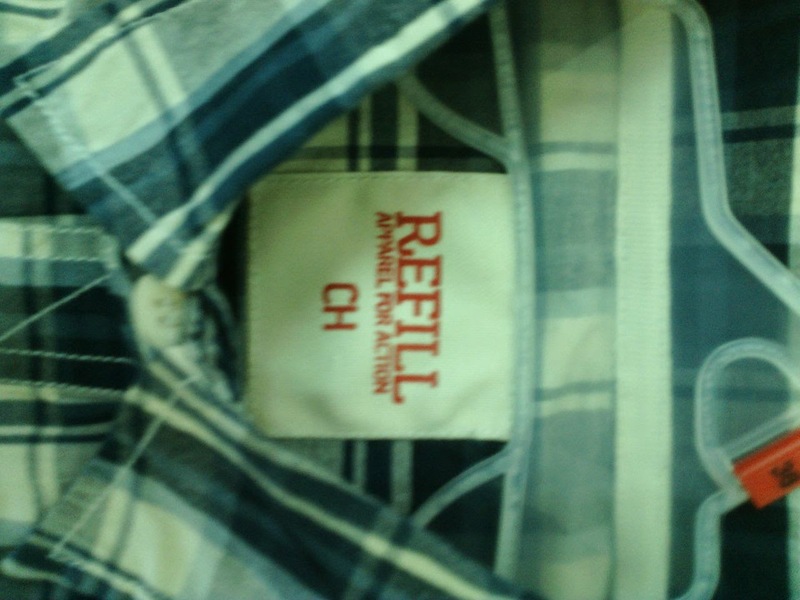 Item Description : 100% Cotton Full Sleeve Mens shirts. 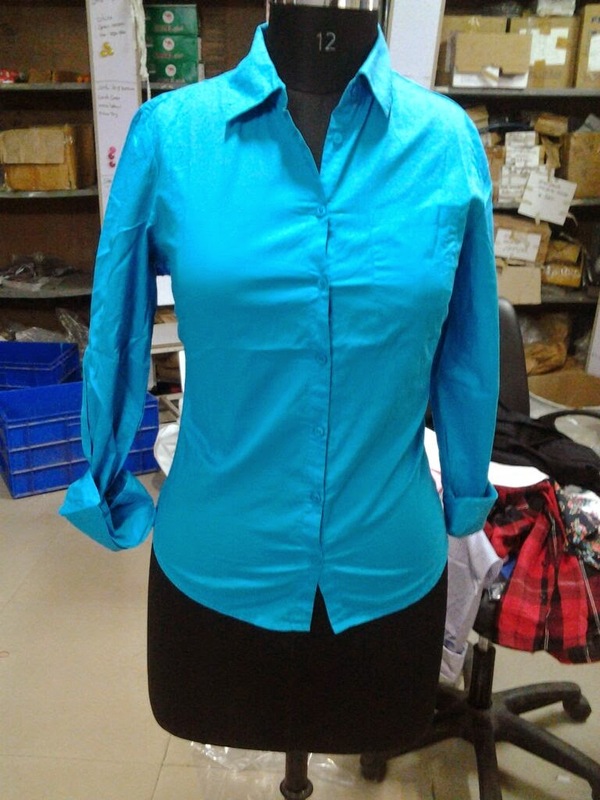 Colour : As per Picture. 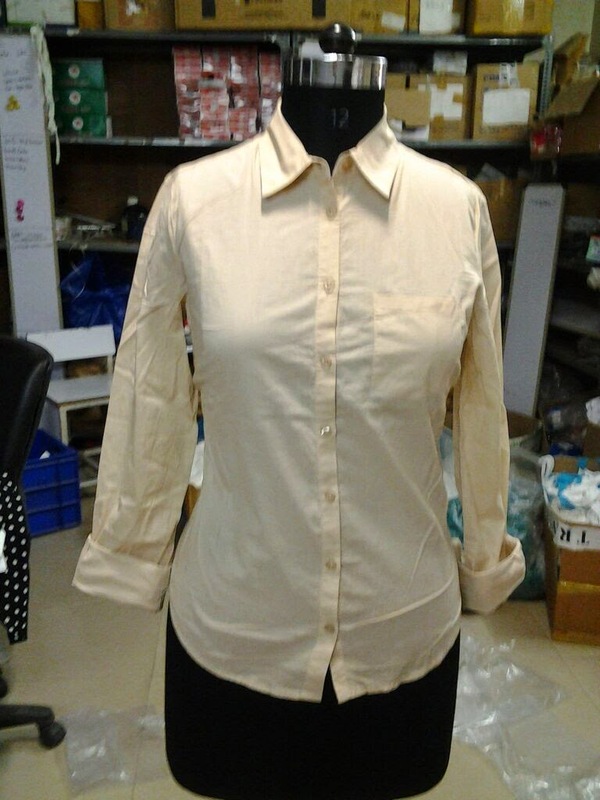 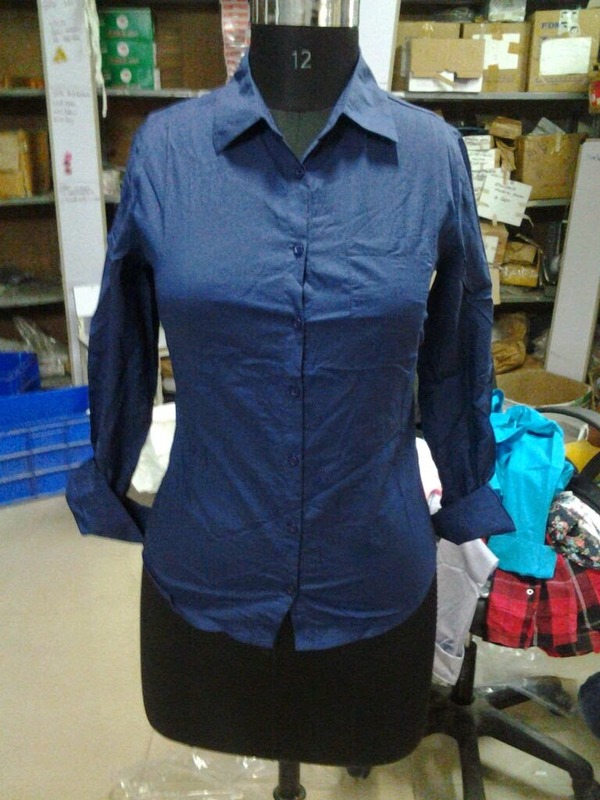 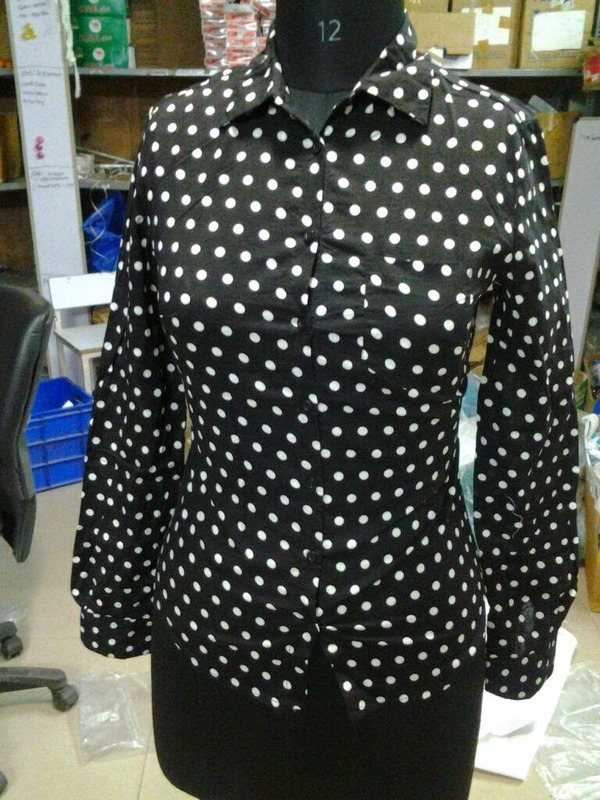 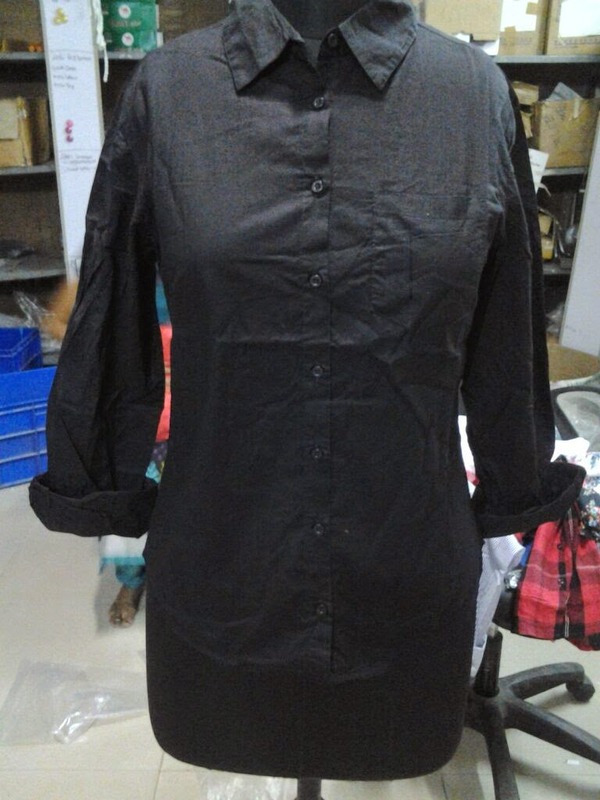 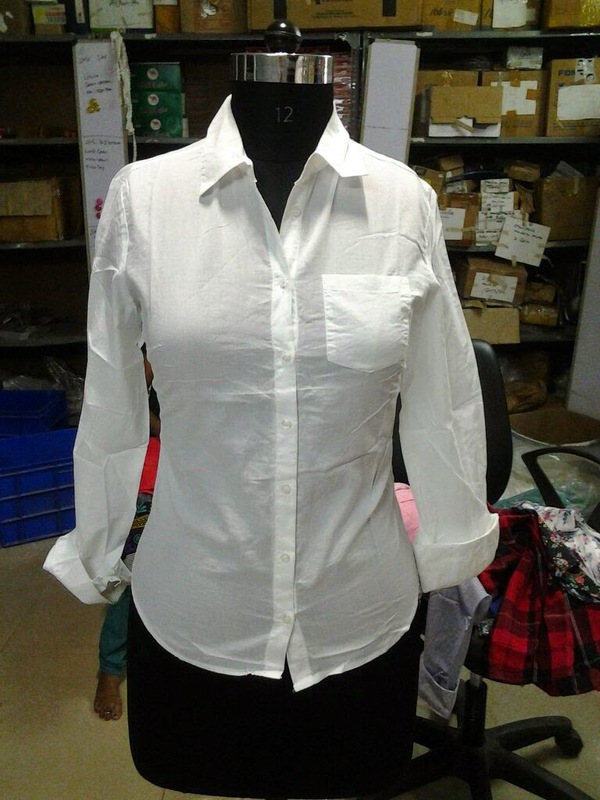 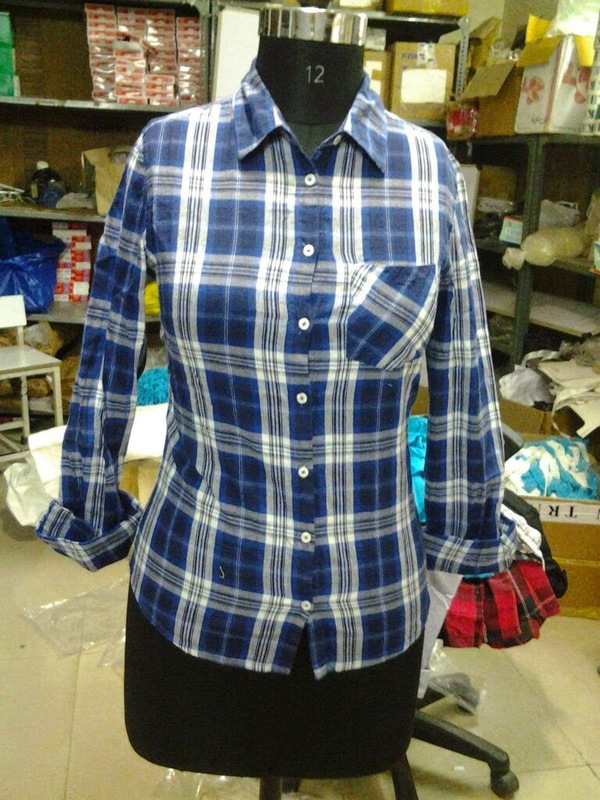 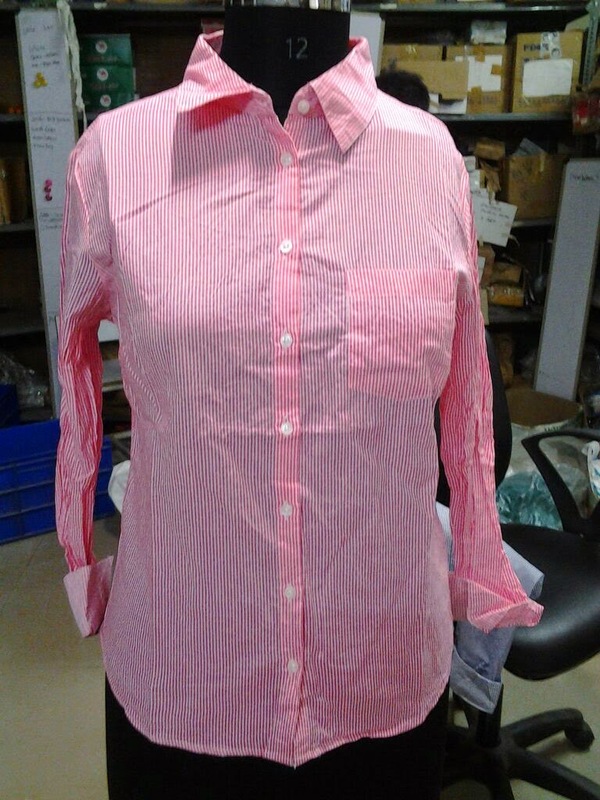 We have large quantity of following Ladies shirt.